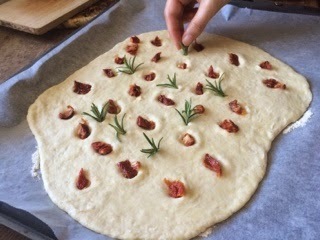 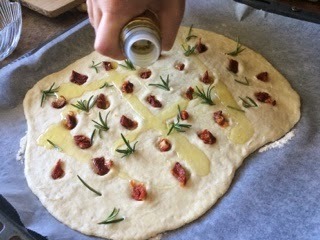 I made this super delicious focaccia bread with sun dried tomatoes, Rosemary, sea salt and a pinch of black pepper drizzled with olive oil. 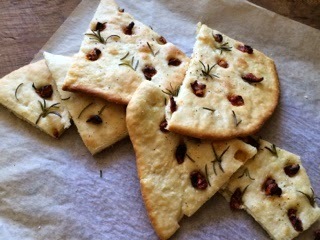 Follow the steps and bake this focaccia bread! 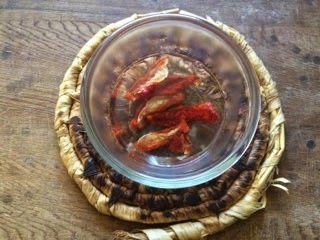 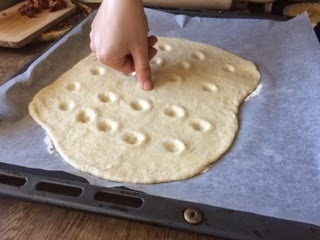 Place the tomatoes in the holes. 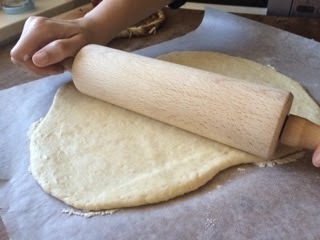 Sprinkle with black pepper and sea salt. 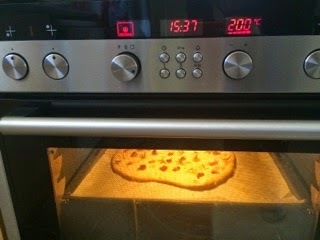 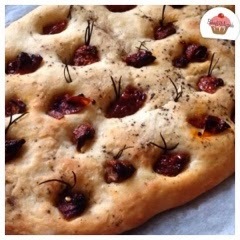 Bake the focaccia in the preheated oven until golden brown.